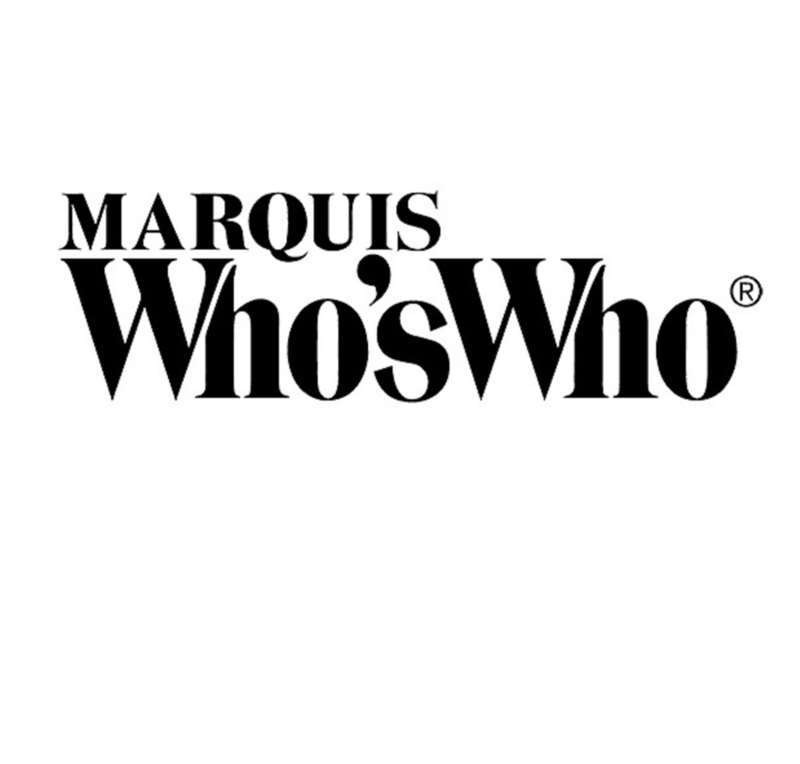 ABU DHABI, UNITED ARAB EMIRATES, October 12, 2018 — Marquis Who's Who, the world's premier publisher of biographical profiles, is proud to present Zaid Duri, MD, with the Albert Nelson Marquis Lifetime Achievement Award. An accomplished listee, Dr. Duri celebrates many years' experience in his professional network, and has been noted for achievements, leadership qualities, and the credentials and successes he has accrued in his field. As in all Marquis Who's Who biographical volumes, individuals profiled are selected on the basis of current reference value. Factors such as position, noteworthy accomplishments, visibility, and prominence in a field are all taken into account during the selection process. A highly esteemed physician with 40 years of medical experience to his credit, Dr. Duri currently serves as a specialist of orthopedics and sports medicine at Advanced Cure Diagnostic Centers in Abu Dhabi. Prior to this appointment, he worked as a locum consultant and orthopaedic surgeon for Chase Farm National Health Trust in England. From 1980 to 1983, Dr. Duri was a surgeon for St. Ann's General Hospital, Princess Alexandra Hospital and North Middlesex Hospital. He served as senior house officer and acting registrar at St. Ann's General Hospital from 1982 to 1985 and then held the same position at Ealing Hospital from 1986 to 1987. Subsequently, Dr. Duri was a registrar in orthopaedics at West Middlesex University Hospital from 1988 to 1990 and spent the following two years as a clinical assistant in orthopaedics at Westminster Hospital and then associate specialist in orthopaedic surgery in the Knee Surgery Unit at the Wellington Hospital. Dr. Duri earned a Bachelor of Medicine, Bachelor of Surgery from Cairo University in 1975 and worked as a surgical trainee at London's Prince of Wales General Hospital from 1978 to 1979. He would later continue his studies by receiving a Master of Science in orthopedics from the University of London in 1990. Dr. Duri is a member of the British Association for Surgery of the Knee, Royal Society of Medicine and the International Patellafemoral Study Group. He was the co-author of Knee Surgery-Current Practice and has contributed numerous articles to professional journals. He has also given many presentations on anterior knee pain syndrome and knee fat pad. In light of his exceptional undertakings, Dr. Duri was selected for inclusion in multiple editions of Who's Who in the World, Who's Who in Medicine and Healthcare, and Who's Who in Science and Engineering. In recognition of outstanding contributions to his profession and the Marquis Who's Who community, Dr. Duri has been featured on the Albert Nelson Marquis Lifetime Achievement website. Please visit www.ltachievers.com for more information about this honor.